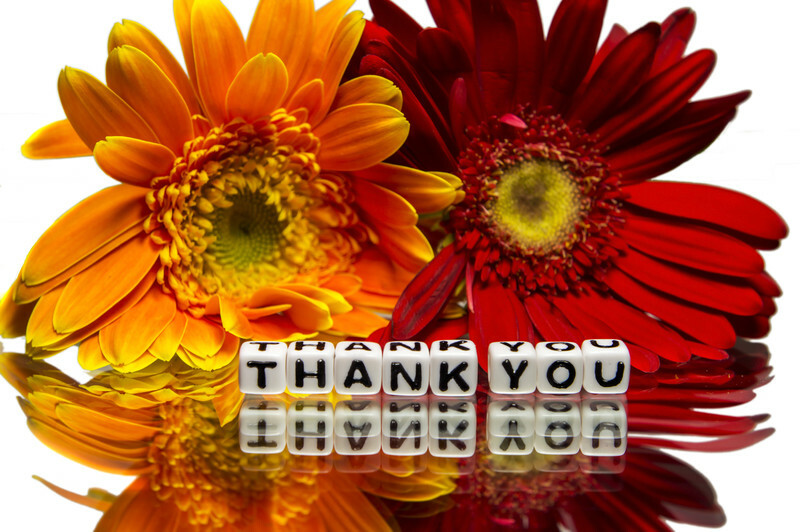 A big thanks to all of you who follow LunchBuddiesPlus! 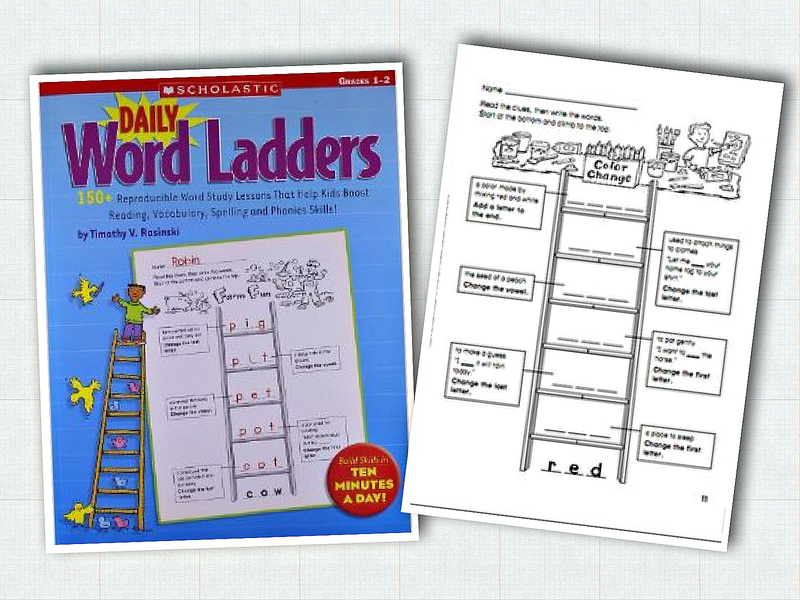 I learned about Daily Word Ladders during my Orton Gillingham training. Since then I have added the activity to the plan for each of my reading tutoring clients. The 10 min. exercises require the client to read clues on each rung of the ladder, then change or rearrange letters to create words until they reach the top. Clients are analyzing sound-symbol relationships, expanding their vocabulary, and building spelling skills to become better readers. I choose the grade level workbook depending on the reading level of the client. 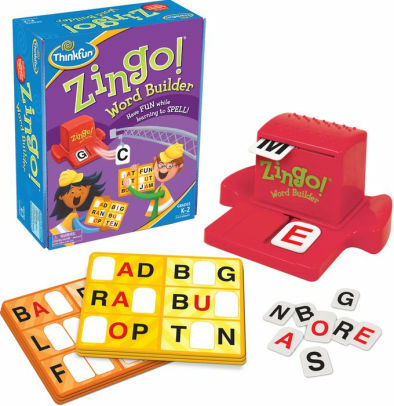 Zingo! Word Builder is a fun, confidence building game to get a tutoring session off to a great start. It is just challenging enough for beginning readers and a confidence boost to more experienced readers. 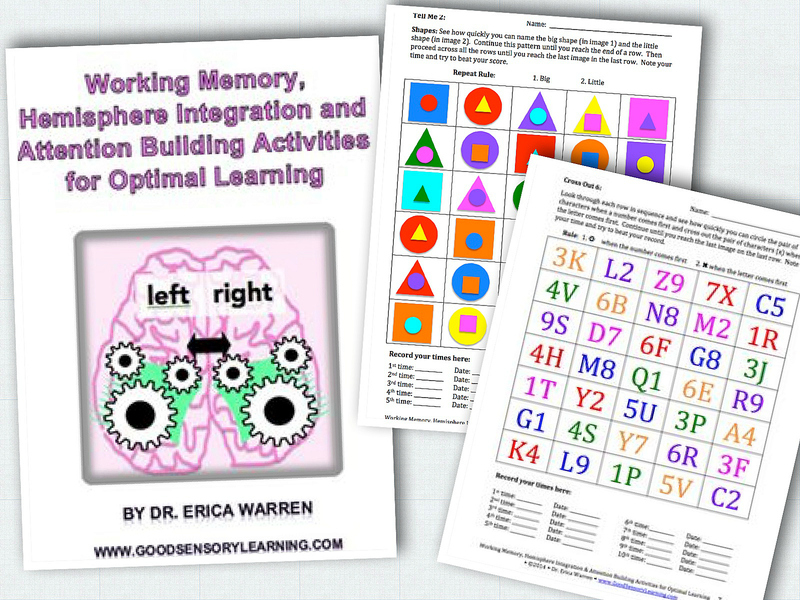 I use these exercises with my clients who are building and strengthening executive function skills (they are good for me too!). When coaching a teenager on how to get organized and learn planning skills, it is important to choose a calendar that will interest them and keep them interested enough to use. One of my high school aged clients is a runner. 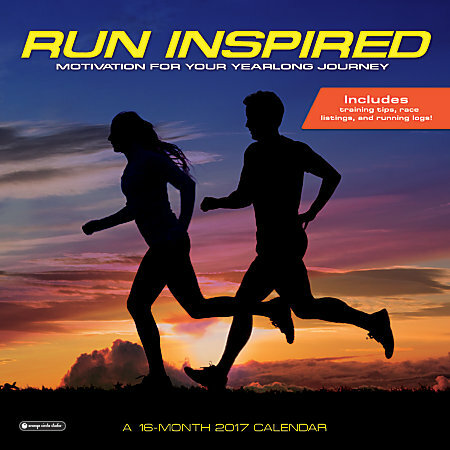 I chose this calendar for him because it is high interest and for each month there are training tips and words of inspiration. All of my executive skills coaching clients are doodlers! 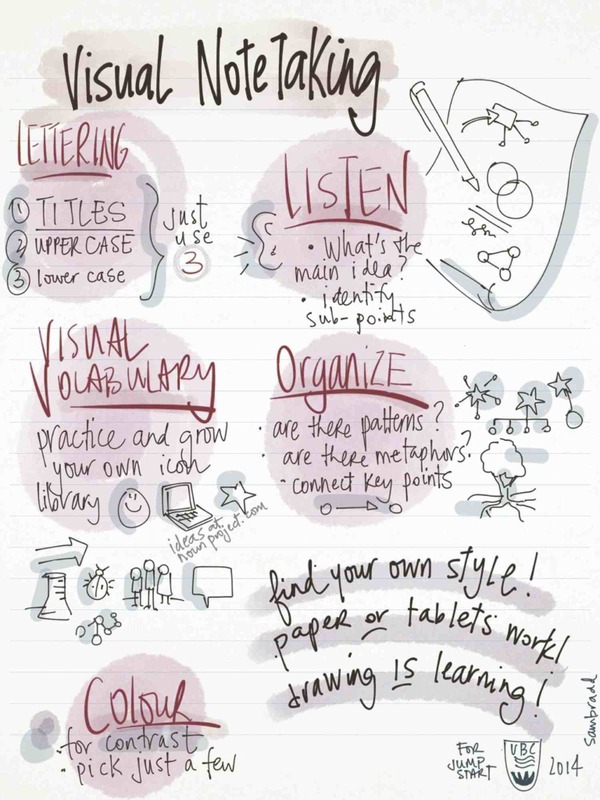 Doodling can aid memory by expending just enough energy to keep a person focused. We are learning together about visual note taking. I have always enjoyed adding movement and music to my speech/language therapy sessions. I started with Dr. Jean many years ago http://drjean.org and added Brain Gym http://www.braingym.org. 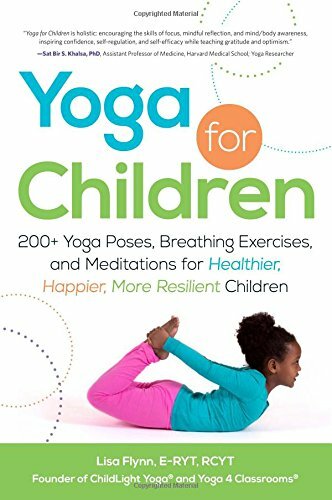 Practicing kid’s yoga poses and yoga stories prior to therapy sessions enhanced focus, self-regulation, and social interactions. SmartMoves™ is a welcome addition to intervention/coaching/therapy/tutoring as we continue with purposeful movement to stretch our minds and bodies (http://www.fablevision.com/smartmoves). 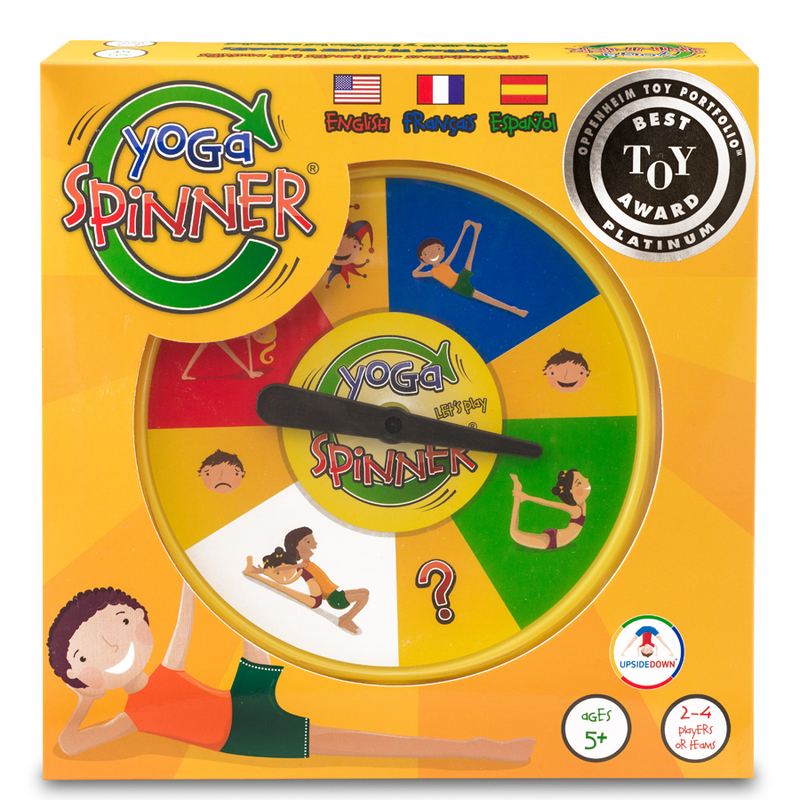 The CD’s are great but I wished for a more portable way to use music and movement with my clients as I work with them in their homes, schools, and in study rooms at the public library. I love it when wishes come true! 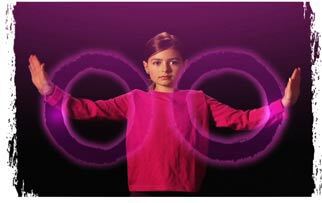 I learned about the Me Moves™ app for iPad during the Integrated Listening Systems training. I like to do a focus sequence before reading tutoring sessions. Calming + focus sequences are appropriate for executive skills coaching sessions. The joy sequence is good anytime! 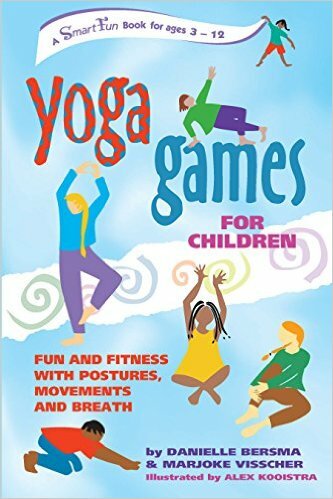 If you haven’t added music and movement to your therapy yet, try some of these. I think you will like the results. PS If you are looking for the MeMoves app in the app store, you will not find it. Google Me Moves and open up their website. Click on Guide and you will see instructions for downloading.